Check out the Turkey hunting section at MidwayUSA because we have “Just About Everything for Turkey Hunting”! Product Description : Check out the Turkey hunting section at MidwayUSA because we have “Just About Everything for Turkey Hunting”! 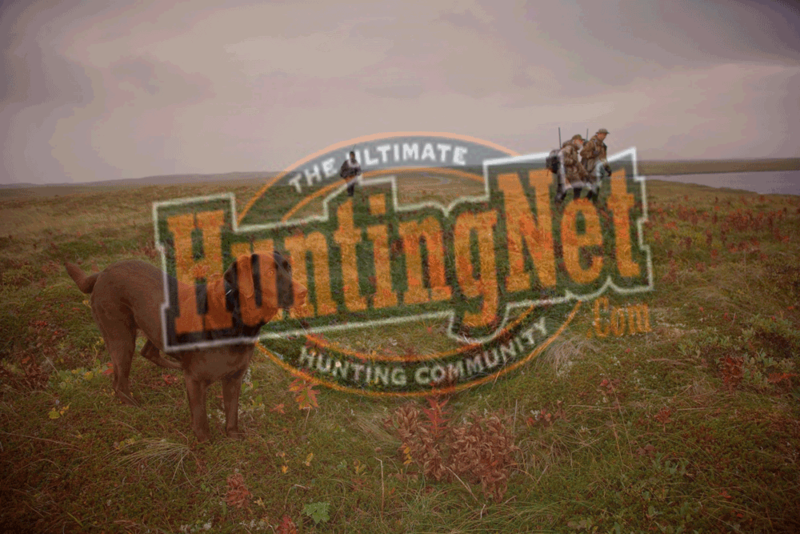 Decoys, calls, clothing, ammunition, optics, cameras, blinds and much more!